She was my sin and my temple. I both worshipped and defiled there. Gloried and desecrated. Revered and debased. 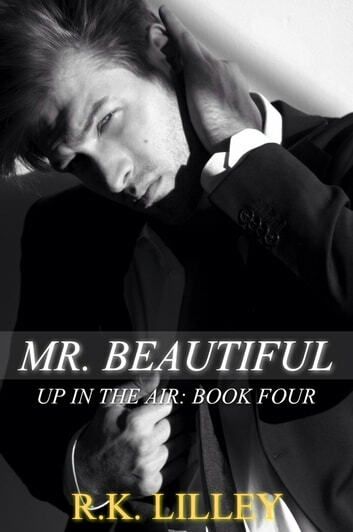 Mr. Beautiful is a continuation of the Up in the Air series, told from the male point of view, with POVs from James, Stephan, Tristan, Frankie, and Akira. All this time for this? 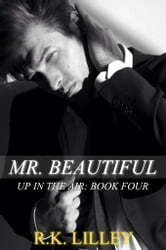 Enjoyed reading Mr Beautiful. It was nice to have a full perspective from the mens point of view. Although a little repetitive its understandable.